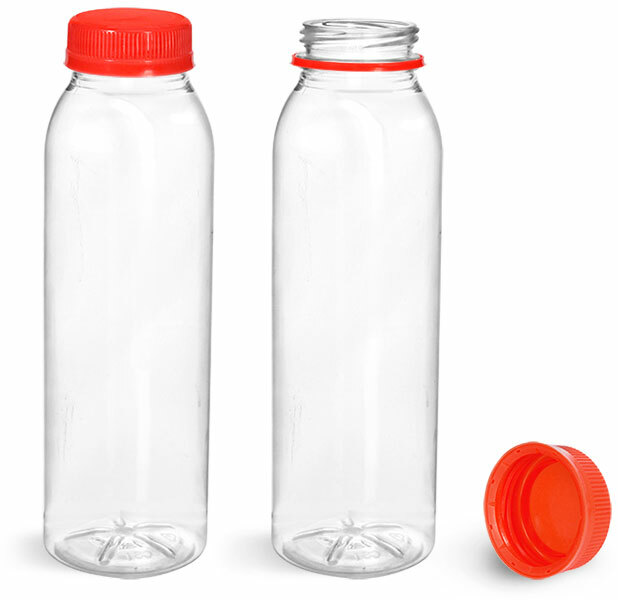 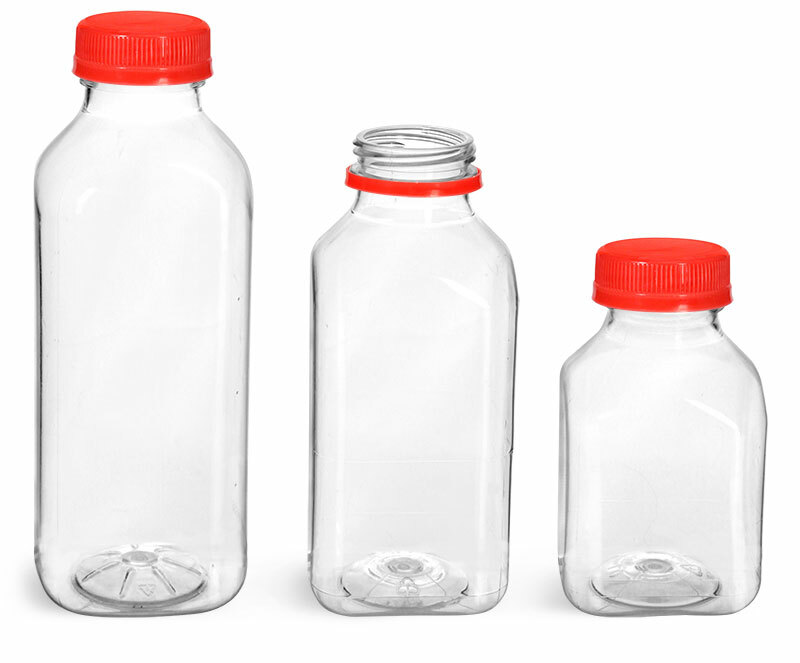 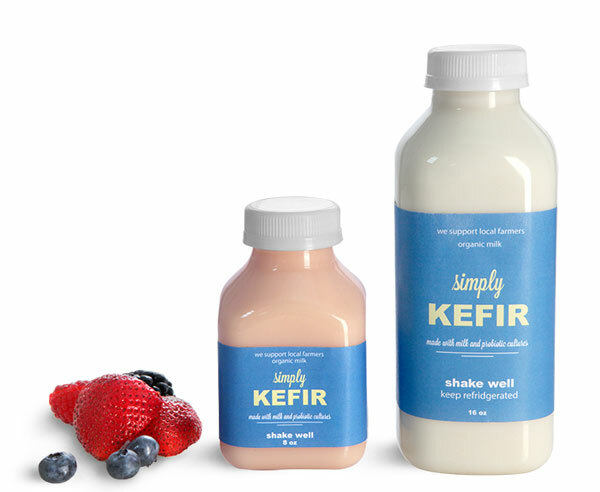 SKS offers a wide selection of PET bottles that could be the perfect storage solution for your homemade kefir or kefir yogurt. 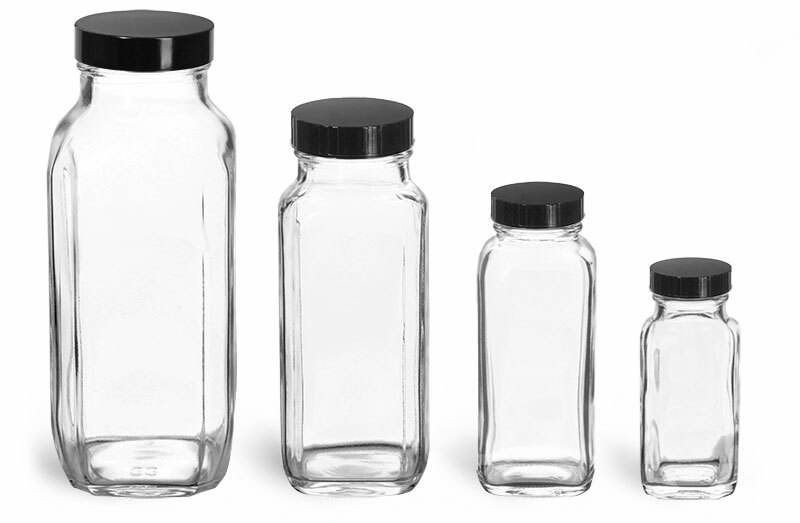 Choose a smaller size for individual servings or the larger for multiple. 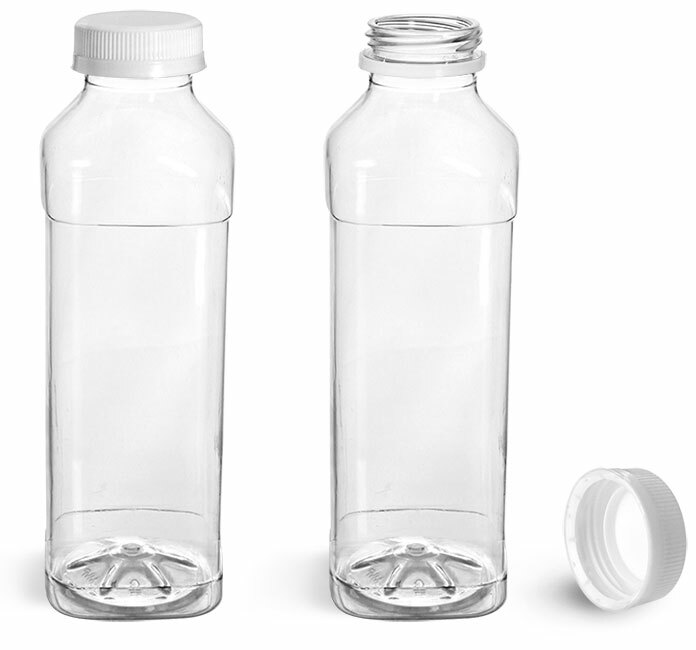 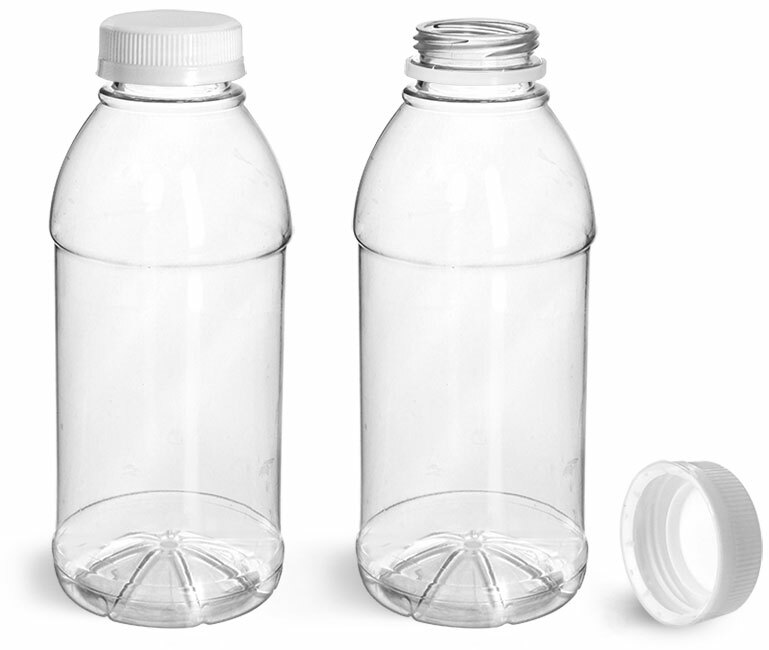 We have paired this beverage bottle with white polypro tamper evident caps which helps to maintain freshness ensures your products integrity during transport.